Jim Cameron is a 30-year veteran in the Specialty Coffee Industry and charter member of the SCAA (Specialty Coffee Association of America). He's prepared these lessons for the hopeful home-roasters. After completing the course, you'll be able to relax with a cup of your own home-roasted coffee. Despite the usual items like eyeshadow, hair colour shades and lipsticks, the chocolate colour in Rolex watches has been always a hit too. Rolex Datejust in chocolate dial is one of the most popular model among the watch collectors. It's Spring Break time at CJU! Pack your bags and take a world tour with Joe Miller. He's ready to lead the class through coffee culture throughout the United States, Europe, and you'll even venture close to Asia, thanks to a stopover in Turkey. 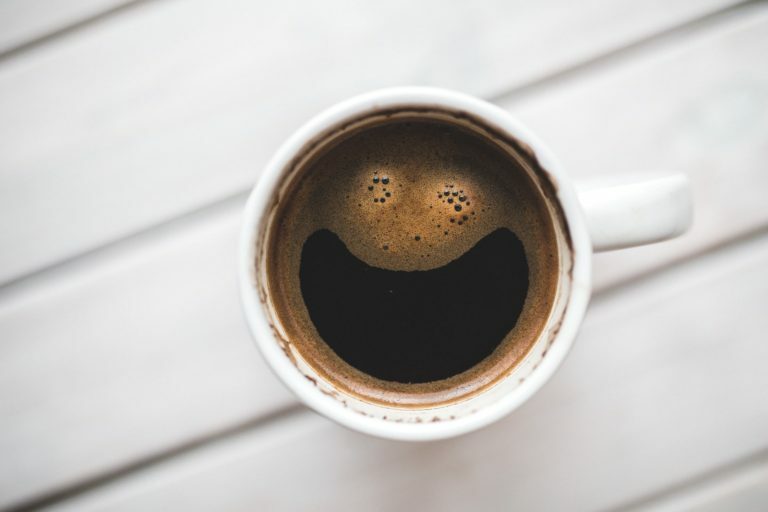 As Joe says, "...there are coffees which are only served in other countries, so this is a good chance for a devoted coffee drinker to try something else." Taught by Dean CocoaJava herself. Turn a pile of plasticware and a bag of chocolate chips into gift items everyone will love to receive. Overachievers will learn how to fancy up the basic recipe. Your final academic challenge comes from a teacher who does not like chocolate, but regardless of that, she will be instructing you in the making of perfect truffles. If you turn in a plateful that wins over teacher, you'll graduate with honors. In the matter of counterfeiting, cacao beans were the smallest monetary "denomination" as well as an exclusive beverage. What's your 'go-to' site for amazing recipes? Let me know! The form's on the other sidebar. Psst. Over there. Left side of the screen. Yeah, that one! Learn how to cook many of Industralia’s favorite foods, from breakfast right on through to late night snacks. You’ll even learn how to make some traditional “Coal Week” holiday treats. 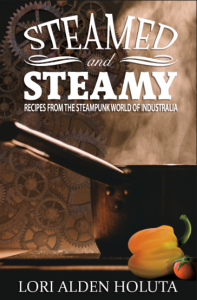 The recipes have been pulled directly from the plotlines of the steampunk adventure books, The Flight To Brassbright, The Legend of The Engineer, and the upcoming Down The Tubes. Copyright © 2017 CocoaJava. All Rights Reserved.